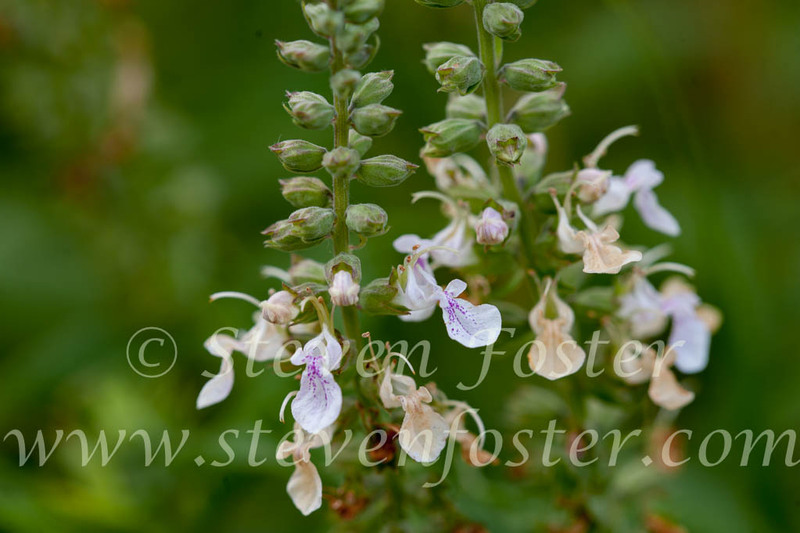 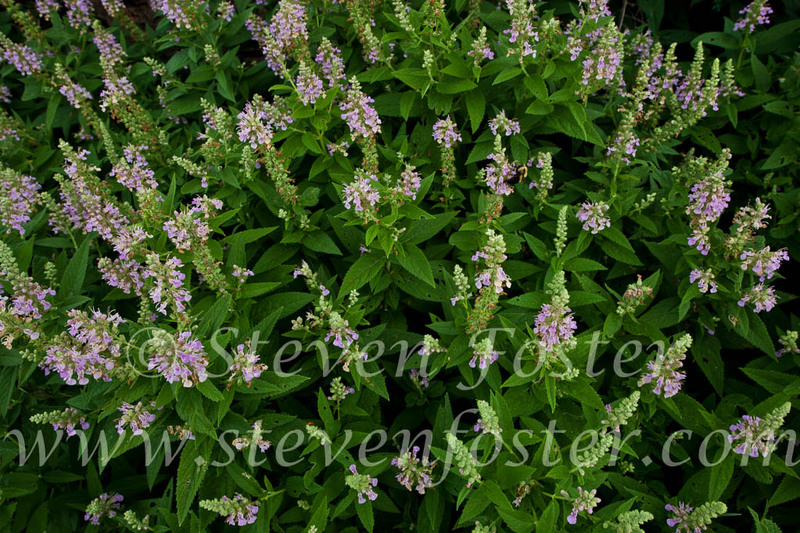 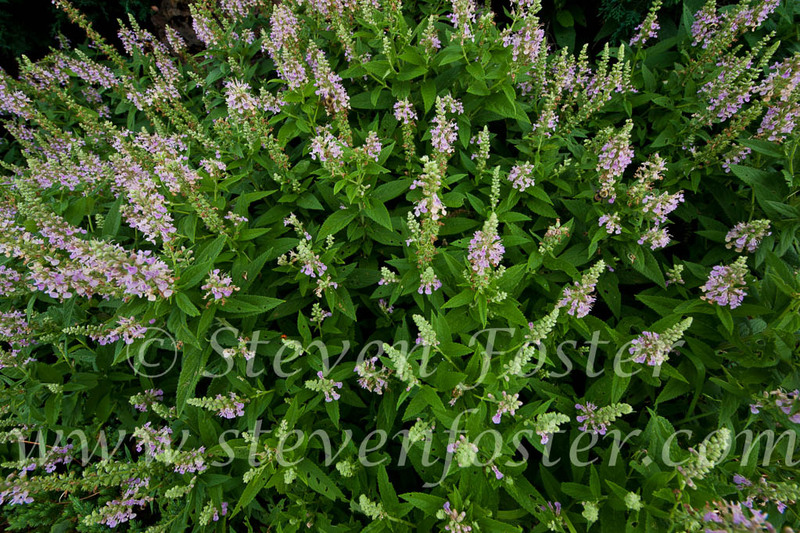 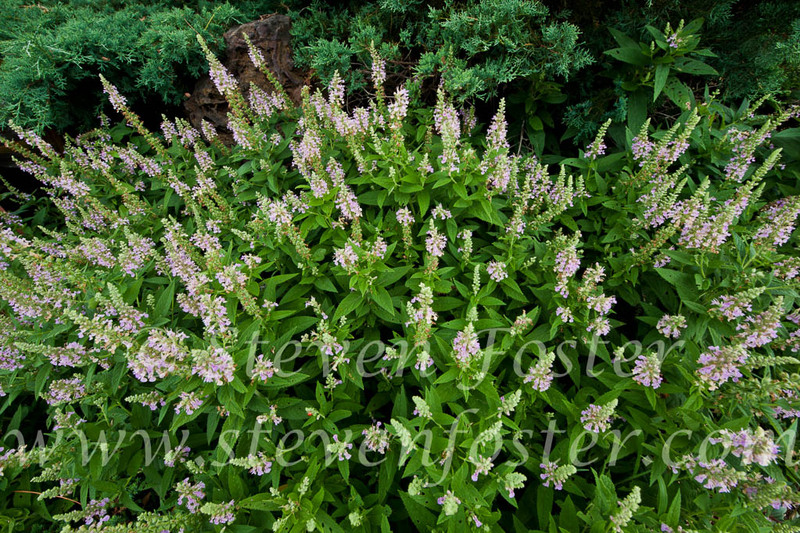 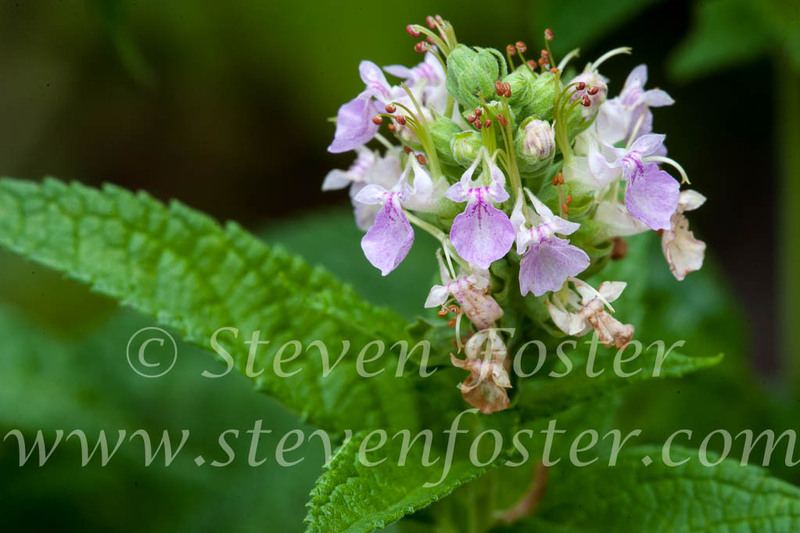 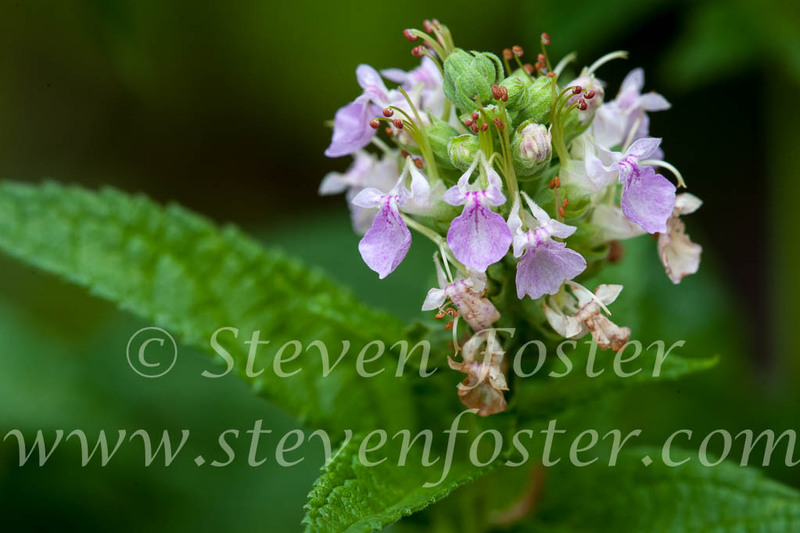 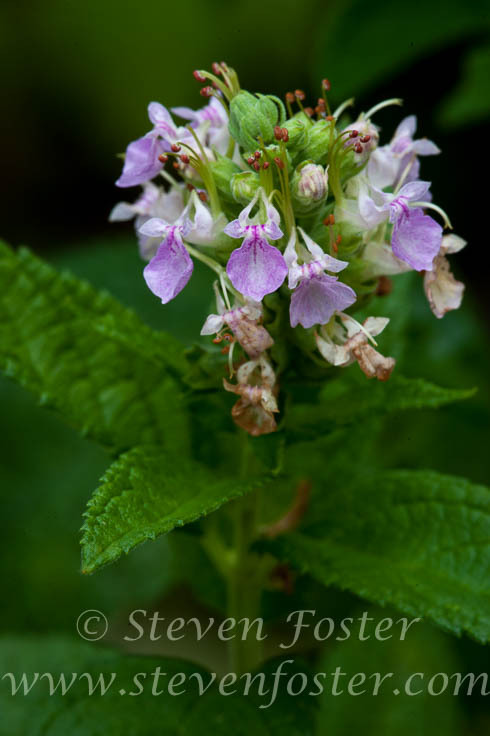 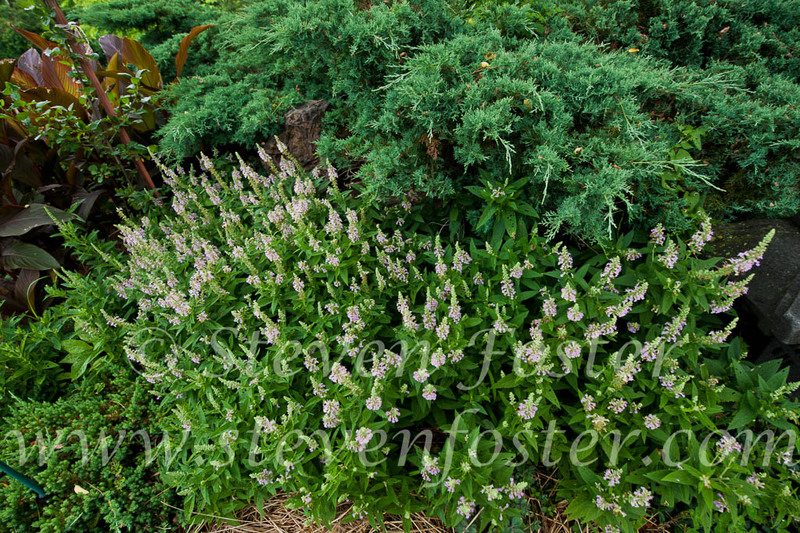 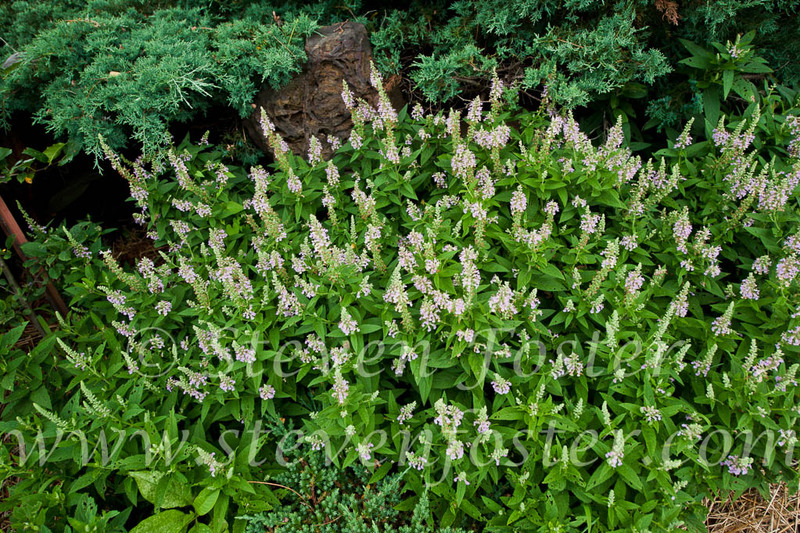 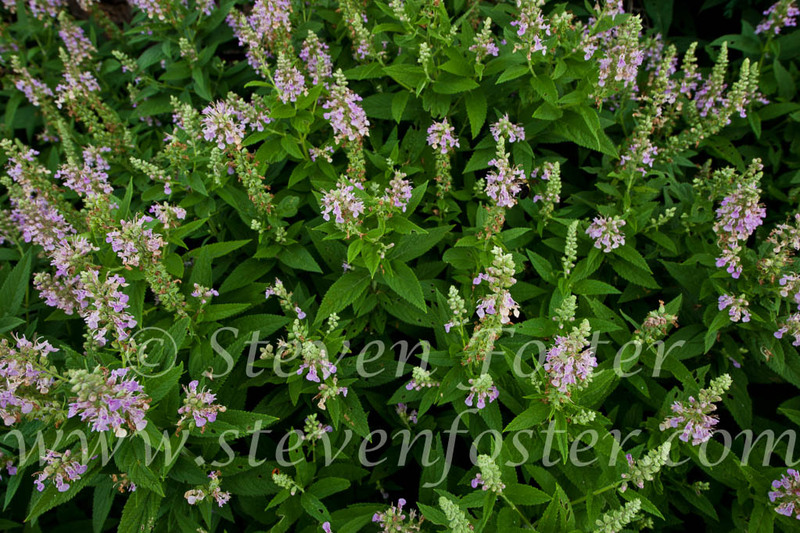 Photos of Teucrium canadense, Canada germander, wood sage, American germander, wild germander. 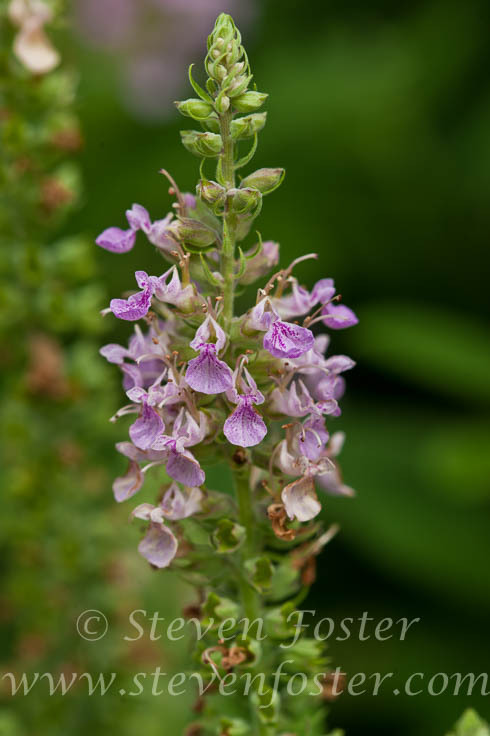 Teucrium canadense, American germander, wild germander. 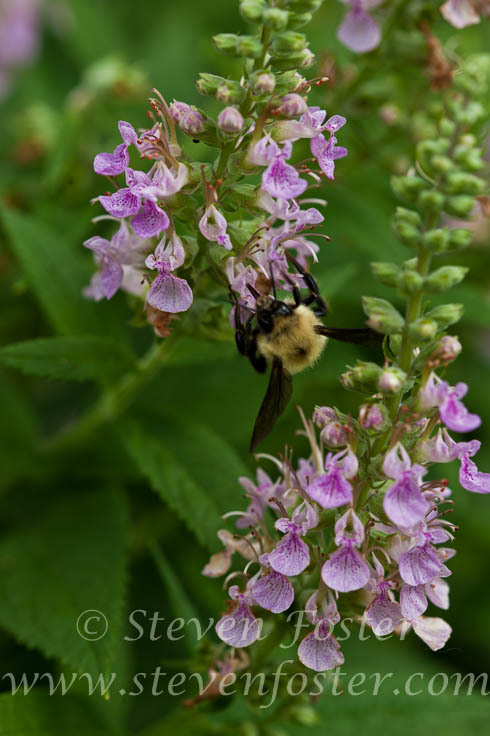 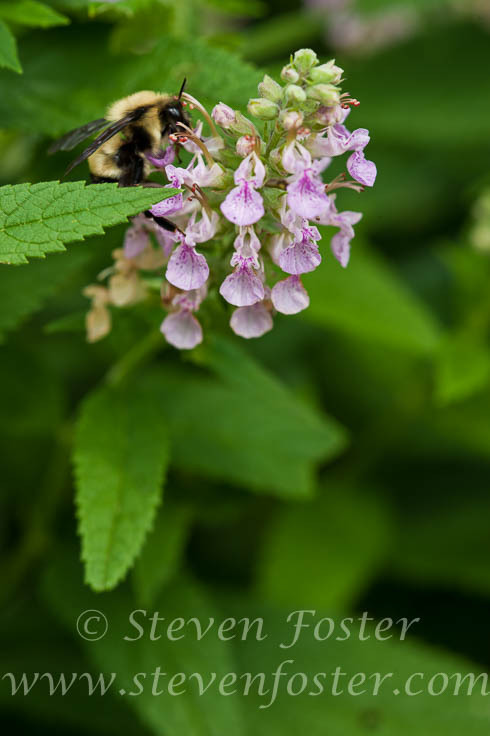 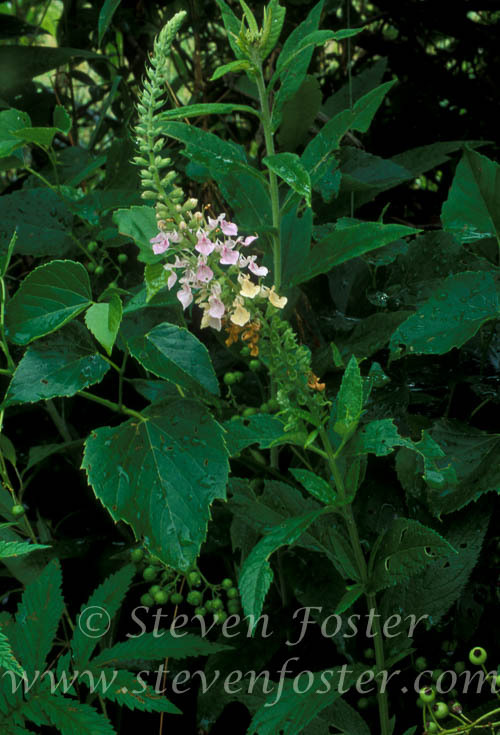 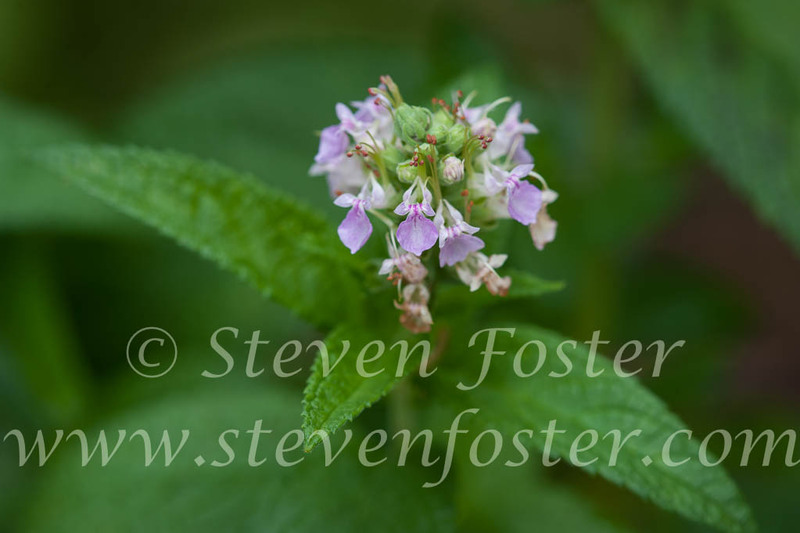 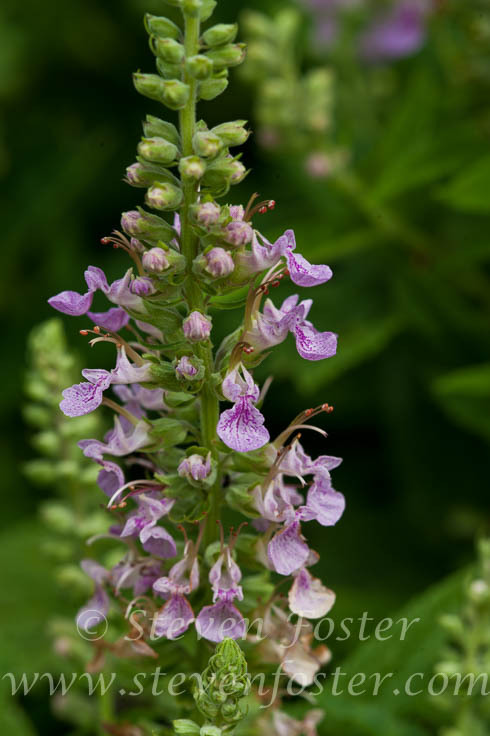 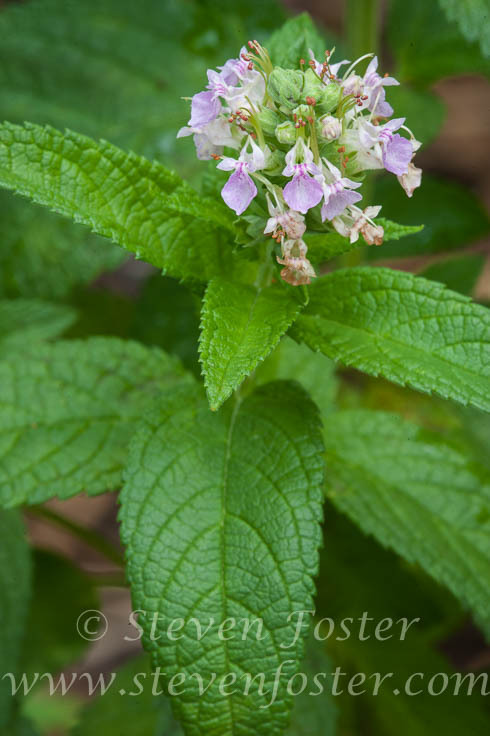 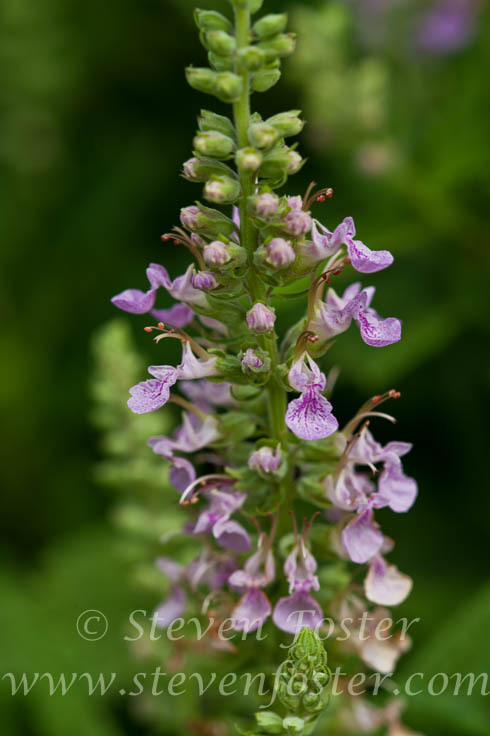 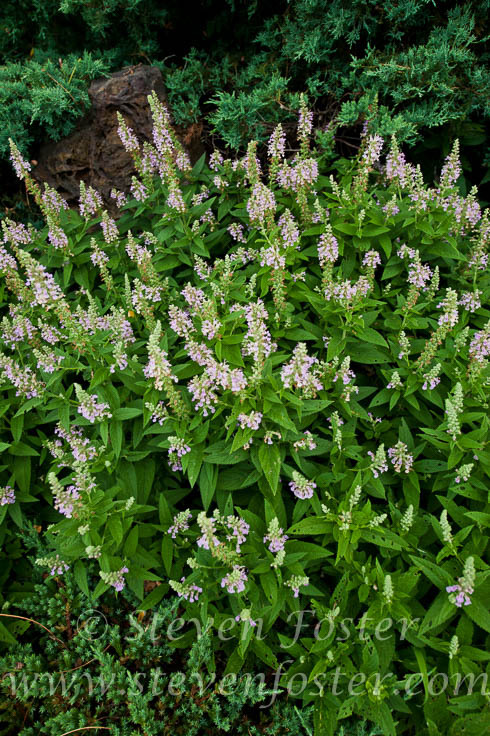 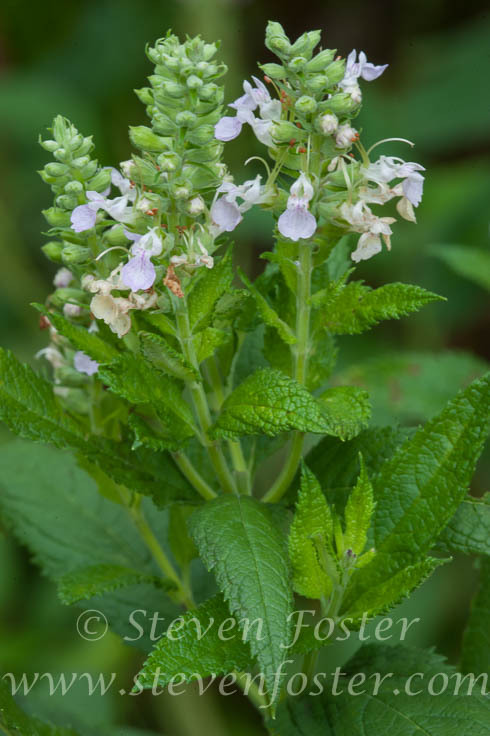 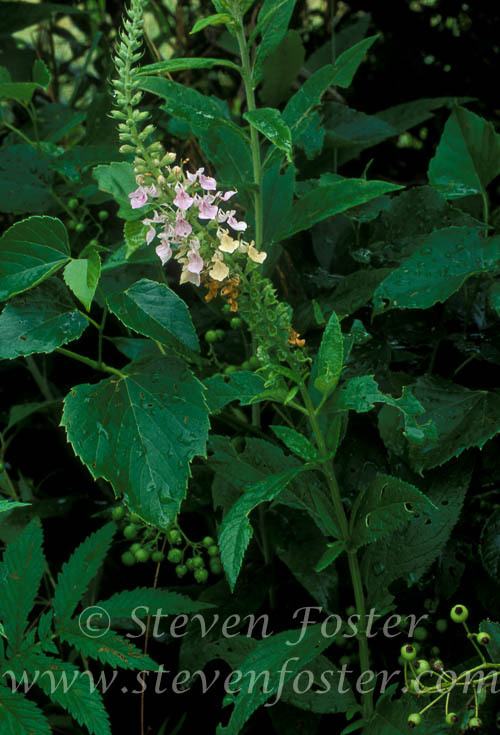 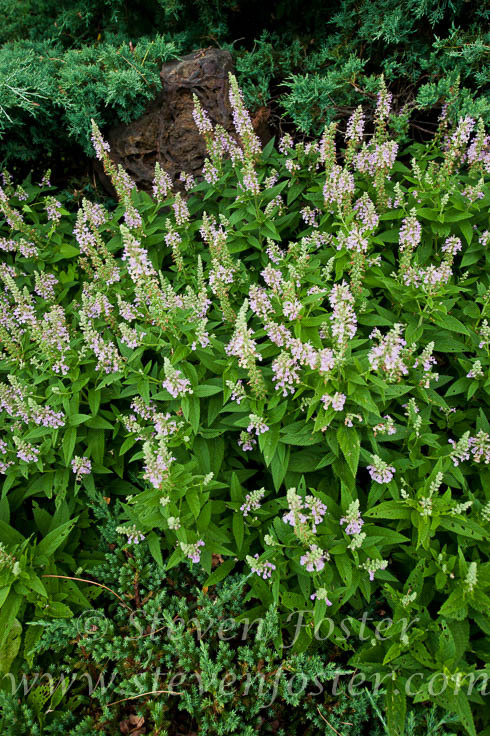 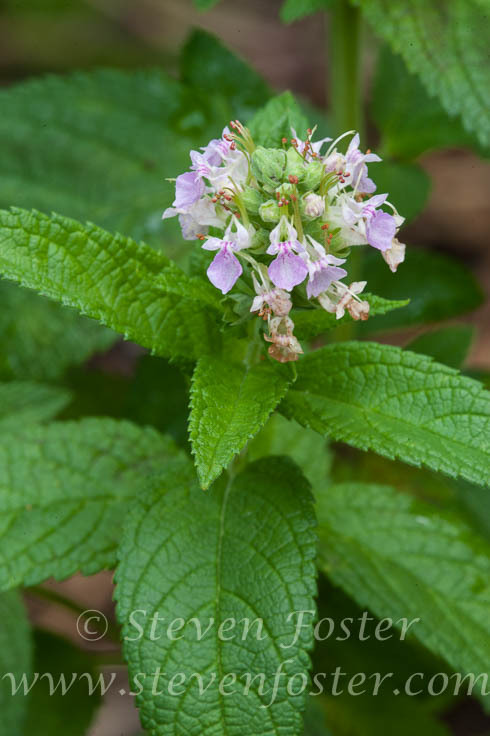 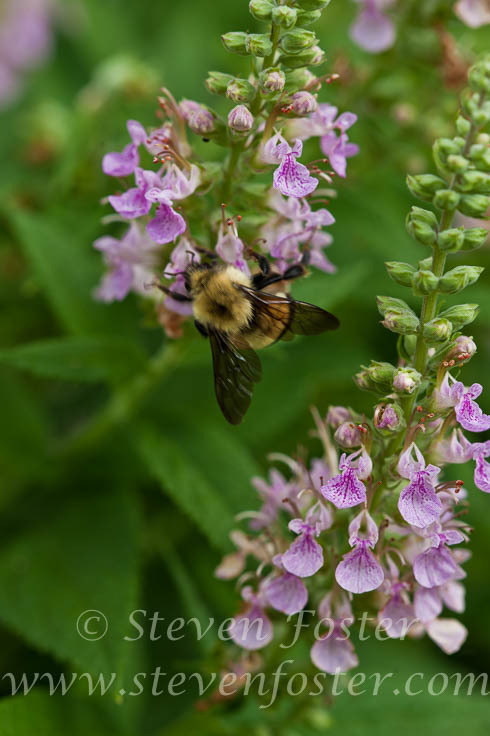 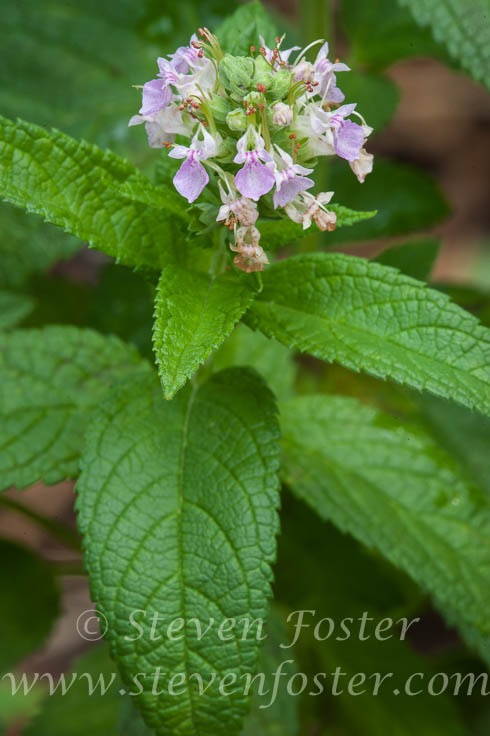 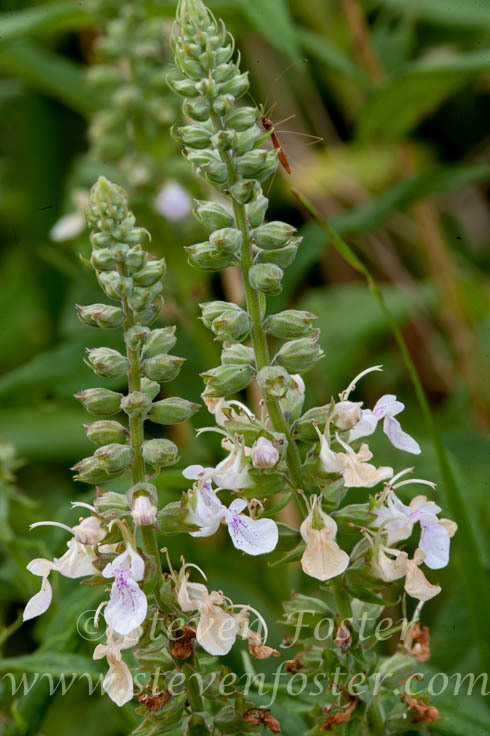 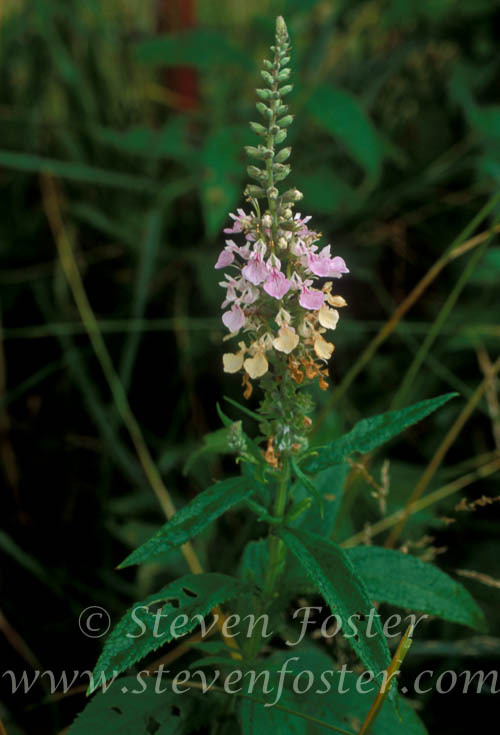 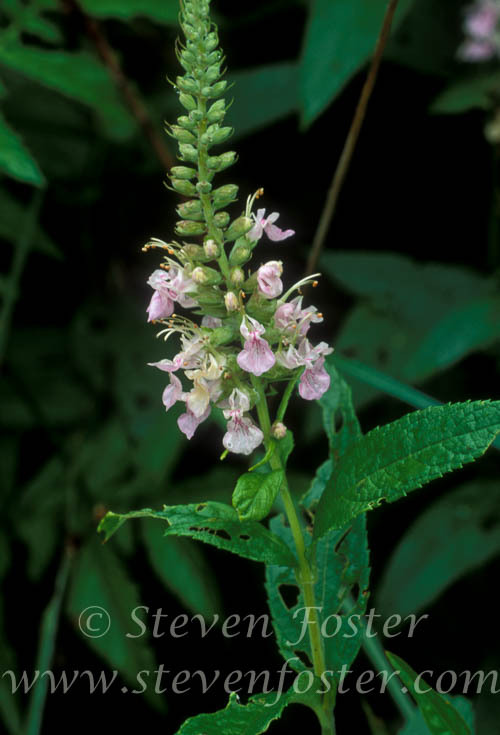 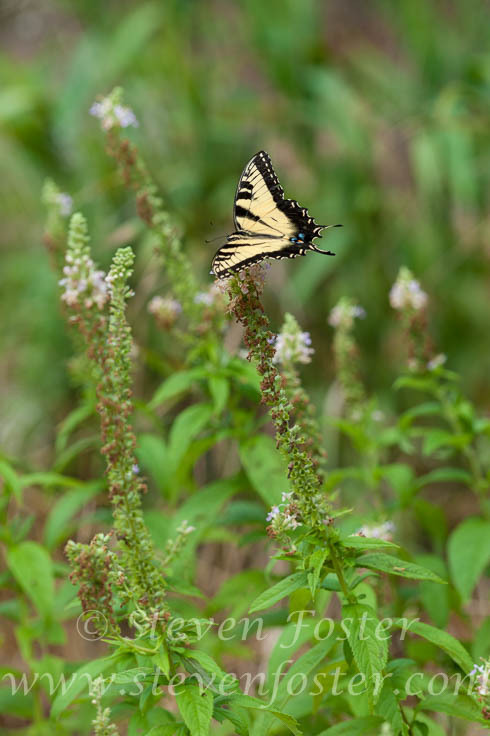 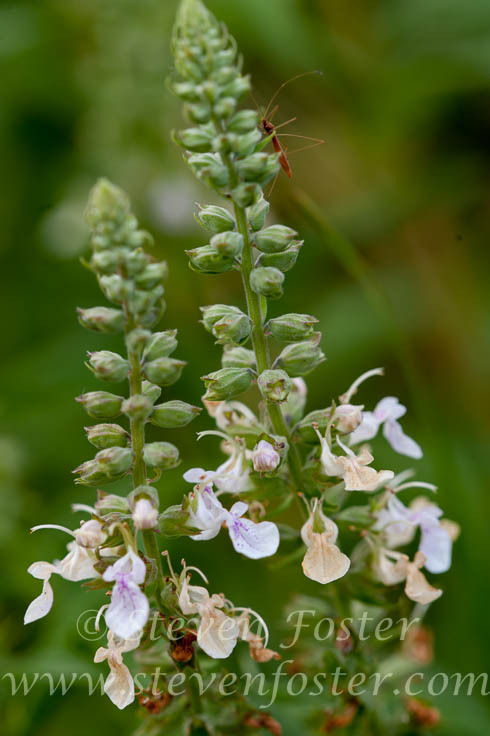 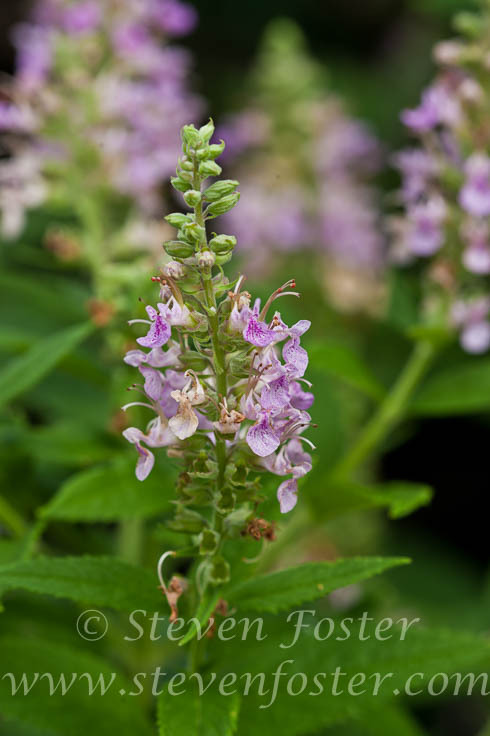 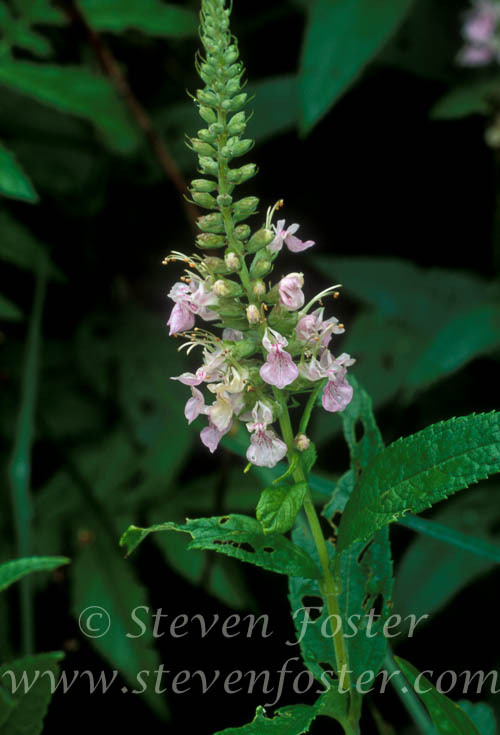 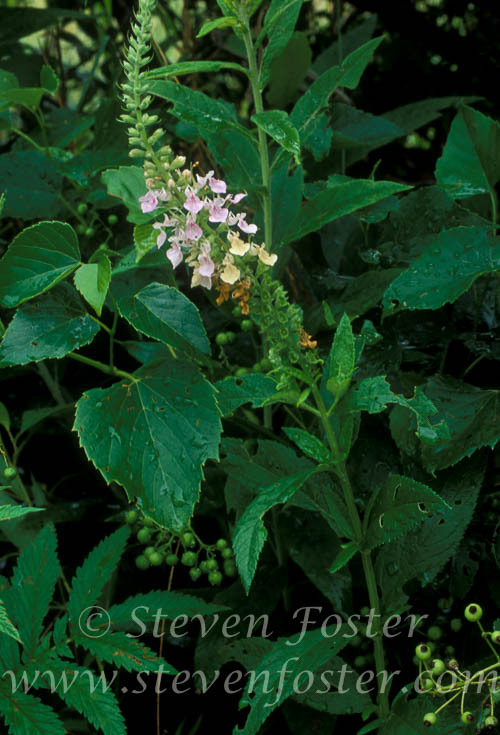 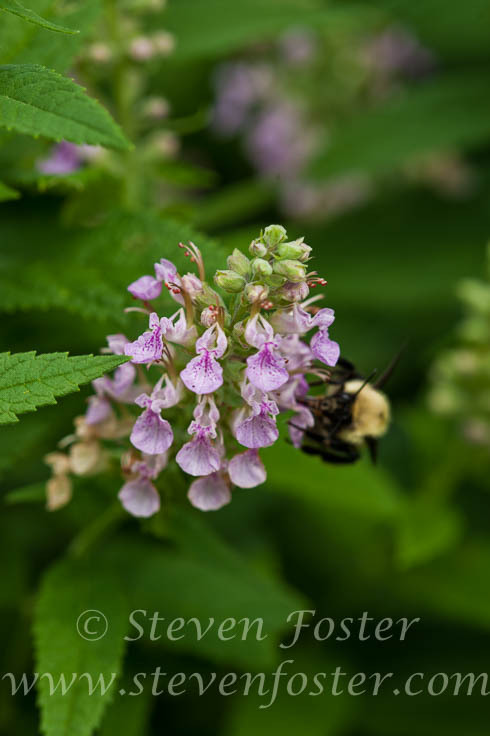 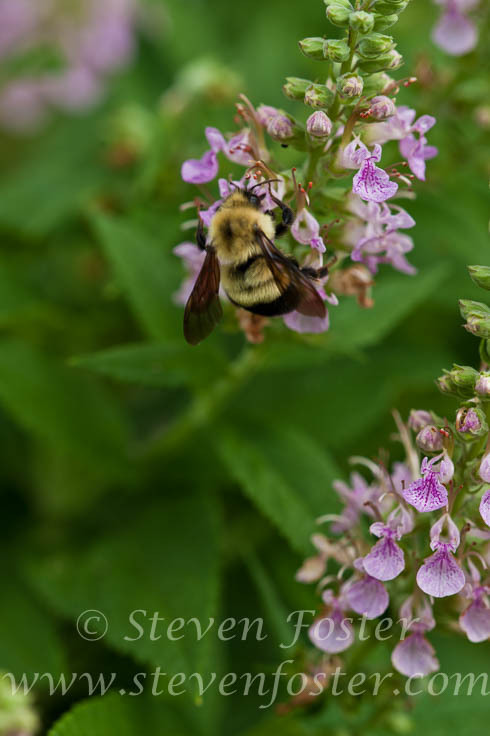 For many decades American Germander has masqueraded in the wholesale herb trade as “pink skullcap” (or “skullcap”) an economic adulterant to supplies of botanical material offered as the herb skullcap (Scutellaria lateriflora). 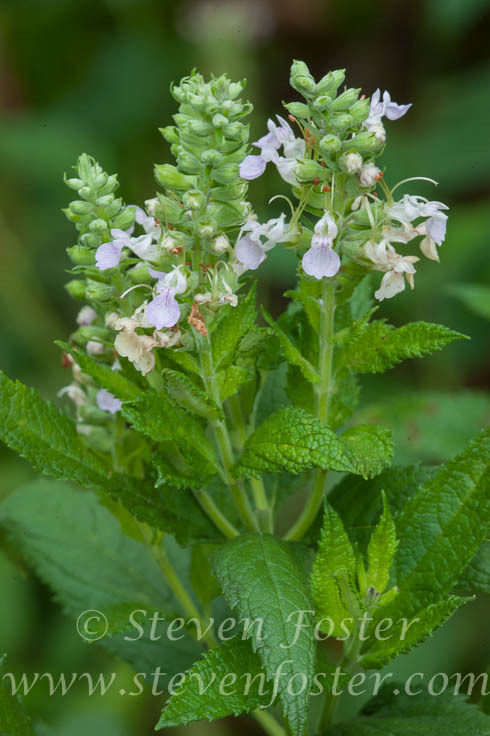 Some have argued that the problem is a simple case of mistaken identity, however the argument holds no weight since the two plants are not similar in appearance even based on a cursory comparison. 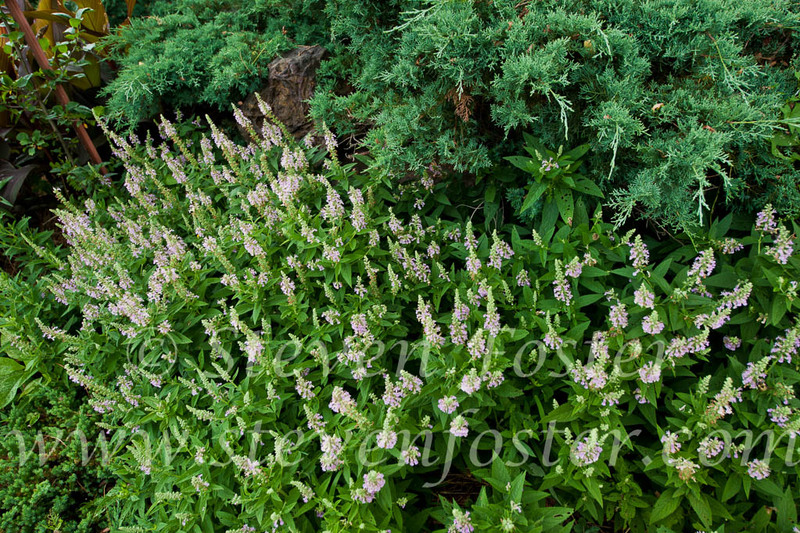 Some species of Teucrium have proven to be highly toxic to the liver, resulting in fatalities. 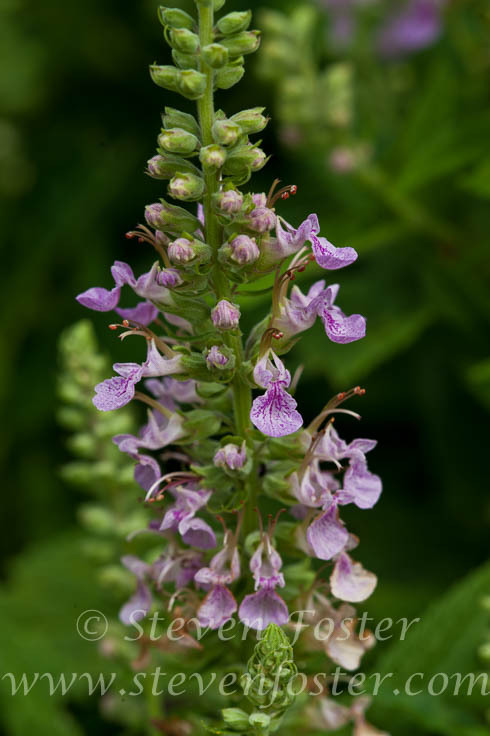 Teucrium canadense is clearly associated with liver-toxic compounds and persists in the herb trade as an adulterant to skullcap.